Carlos is the founder and current CEO of Microequities. He has worked in stockbroking, funds management, and investment research for over 20 years, and has been an individual investor in Australian Microcaps since he was 18 years old. 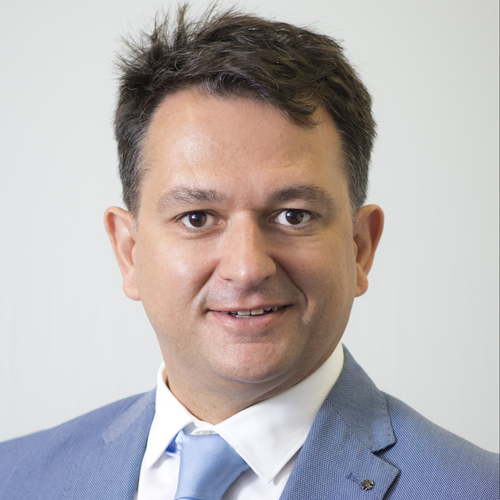 Carlos has held various senior management positions in Europe, including roles as Head of International Securities at BM Securities, and at Banesto Bank (Santander Group). Carlos has been investing in Australian industrial Microcaps since he was a teenager. Upon his return to Australia he founded Microequities with a long-term vision of creating a value driven specialist Microcap and Smallcap Fund Manager.